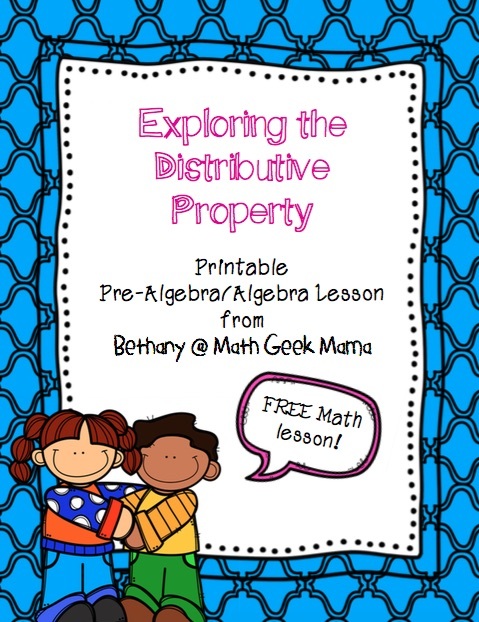 If your child is starting pre-algebra this year, be sure to grab this free lesson on the Distributive Property from Bethany at Math Geek Mama! This lesson will help students make sense of the property through problem solving, in a real life context, allowing them to then use it correctly when dealing with more challenging algebra problems. 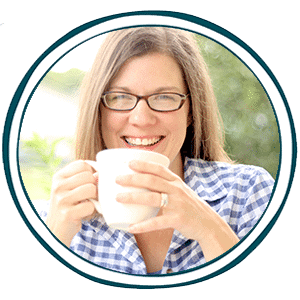 Help your kids understand this property that can often cause great difficulty!